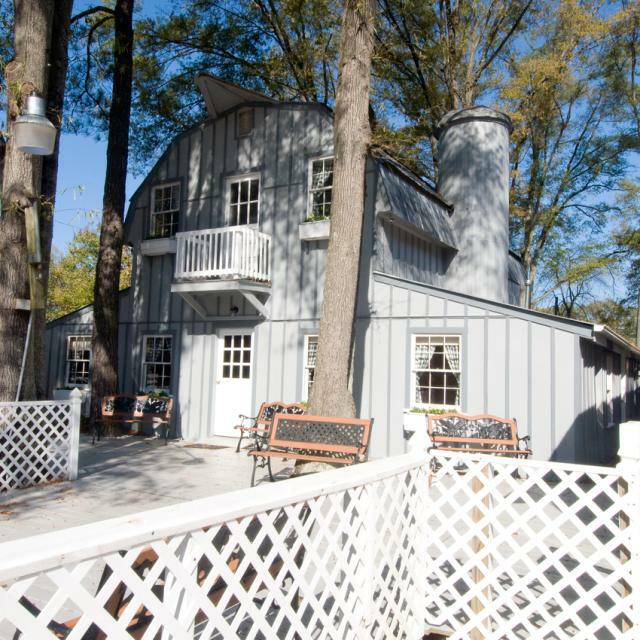 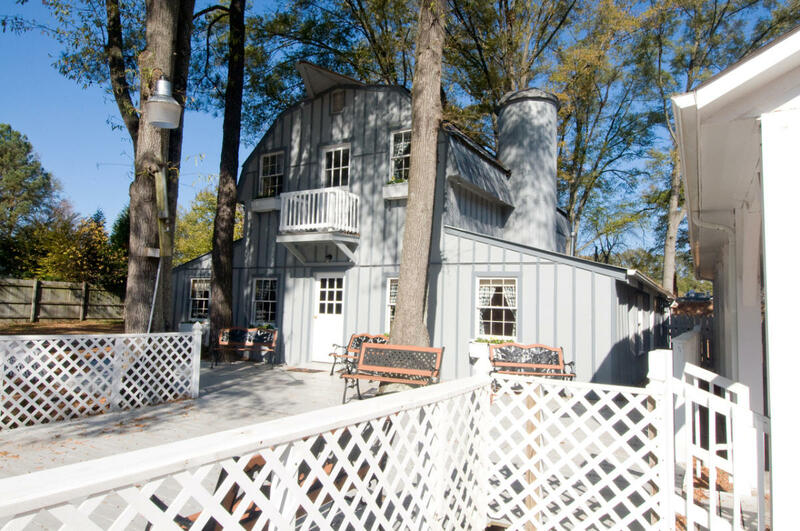 The Virginia Cliffe Inn is nestled among the trees in the settlement of Glen Allen, twelve miles north of Richmond, Virginia. 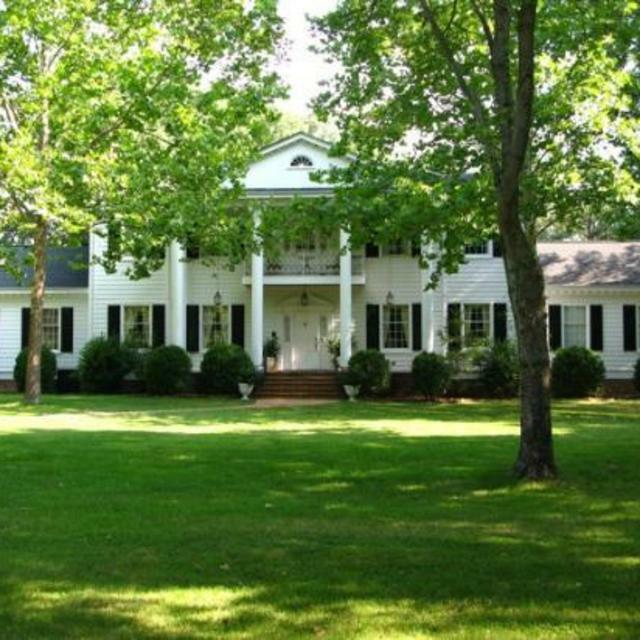 The six acre grounds front on historic Mountain Road - the path Thomas Jefferson traveled on his trips from Charlottesville to Richmond and Williamsburg. 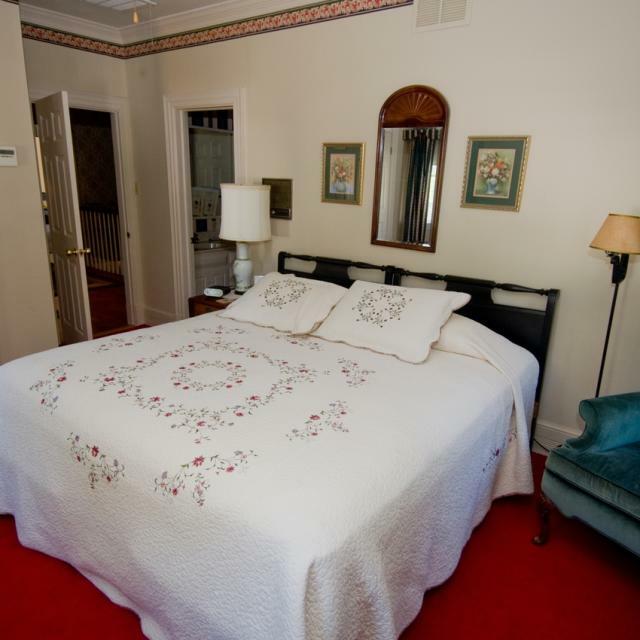 The spacious guest rooms, each with a newly-renovated private bath, are individually decorated. 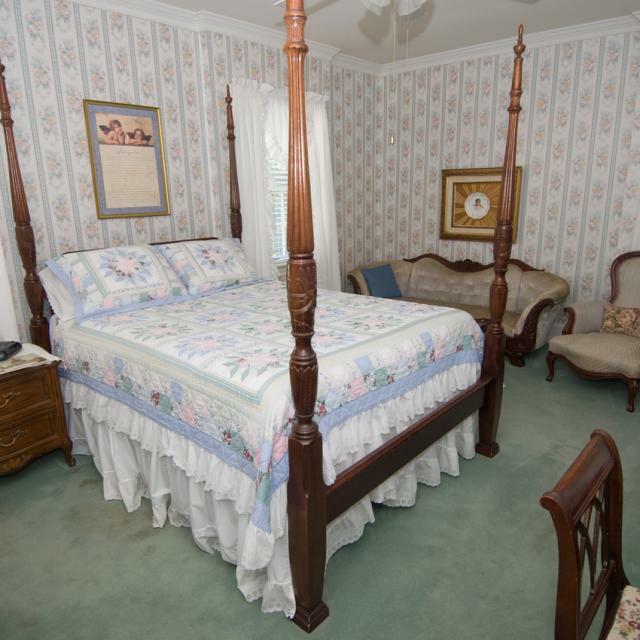 Each room has a TV/VCR. 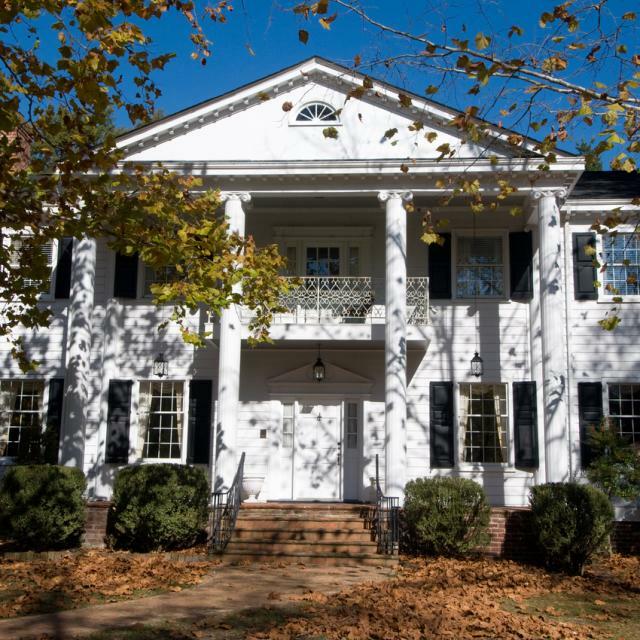 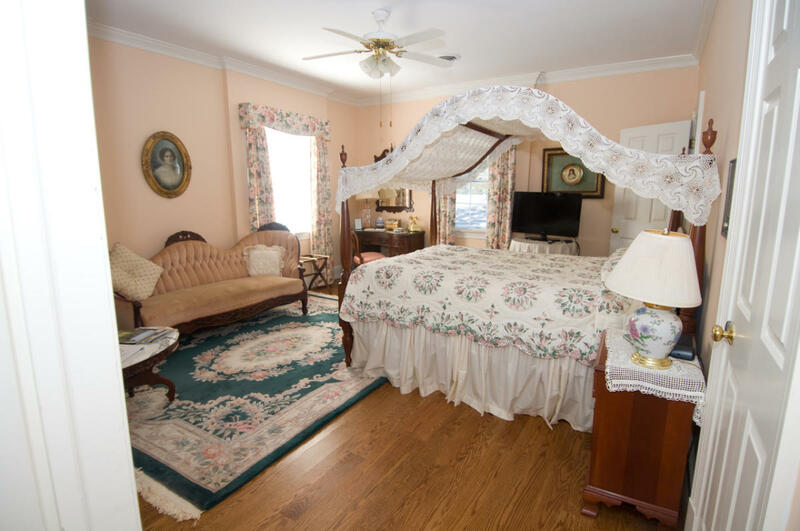 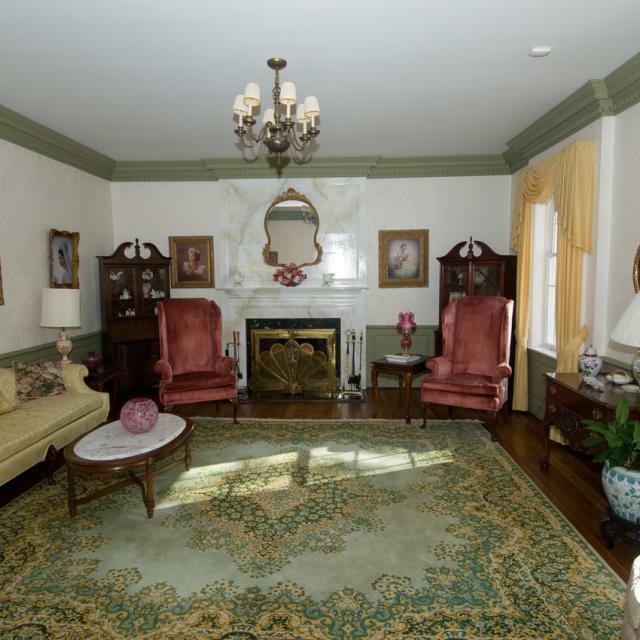 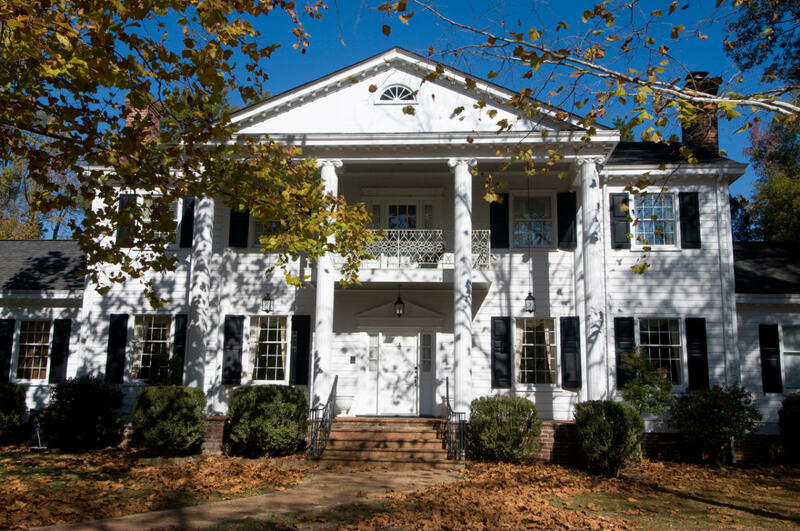 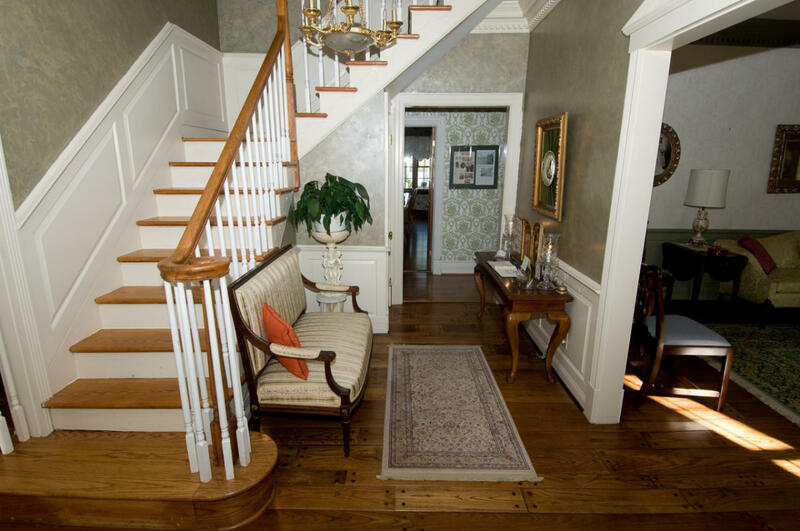 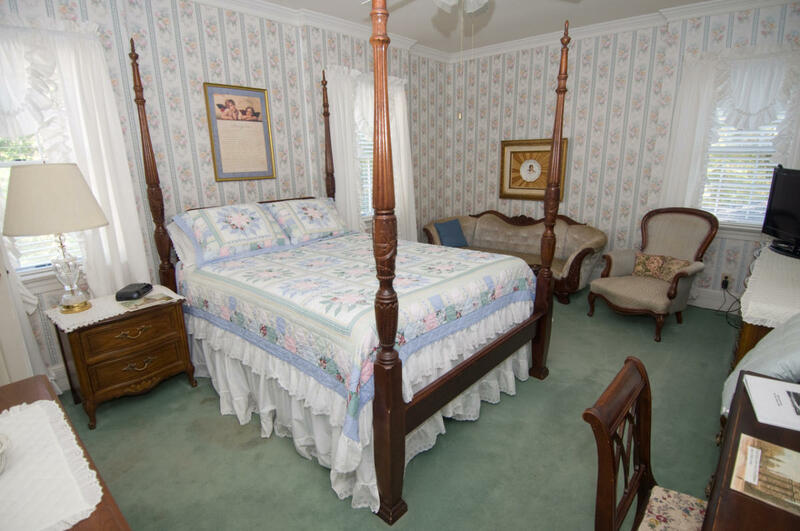 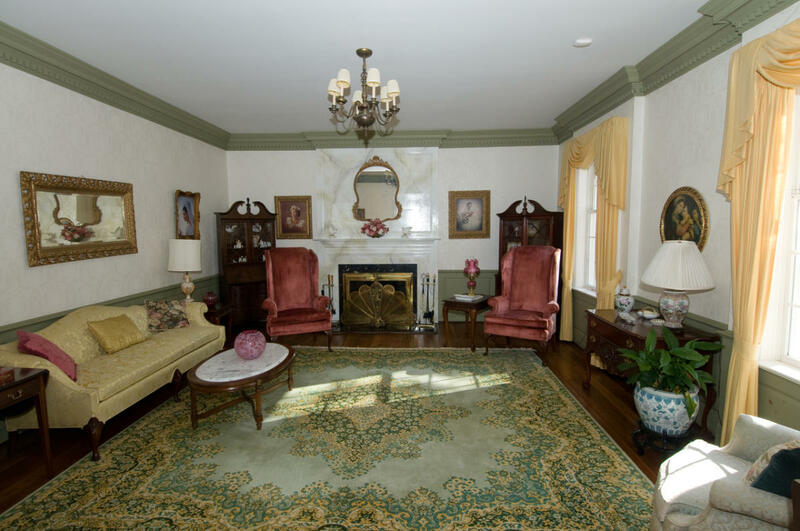 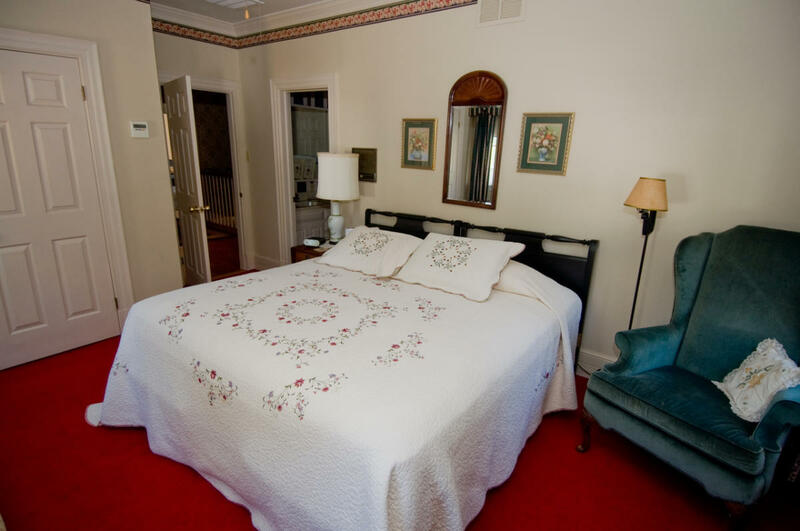 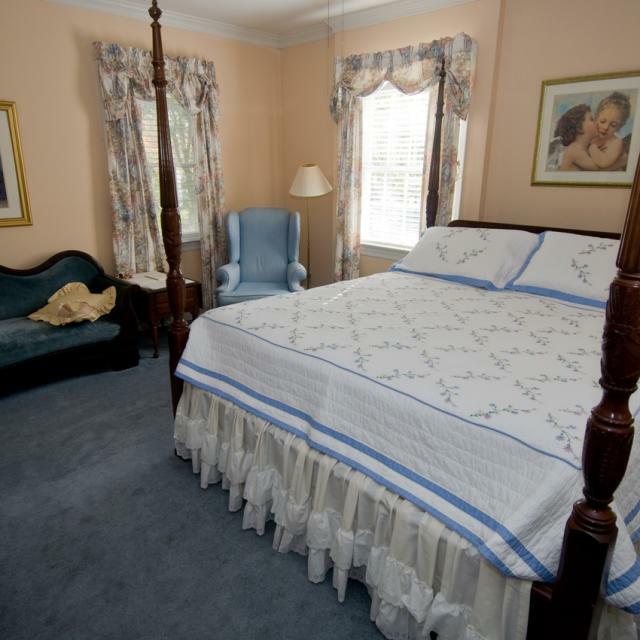 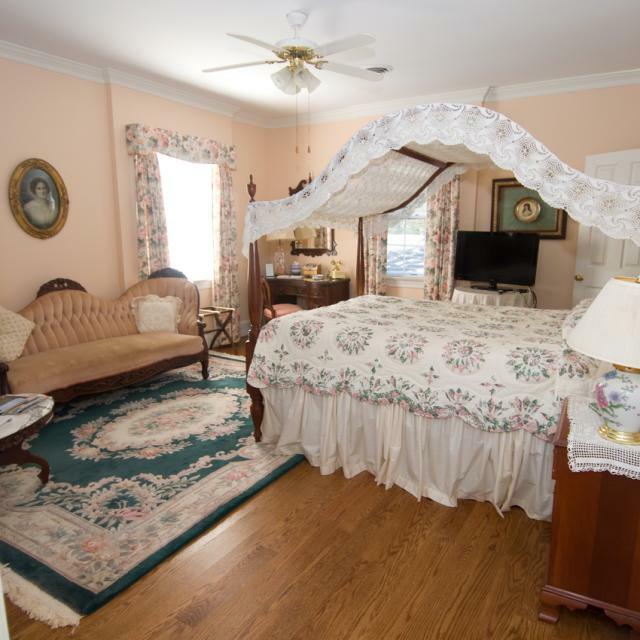 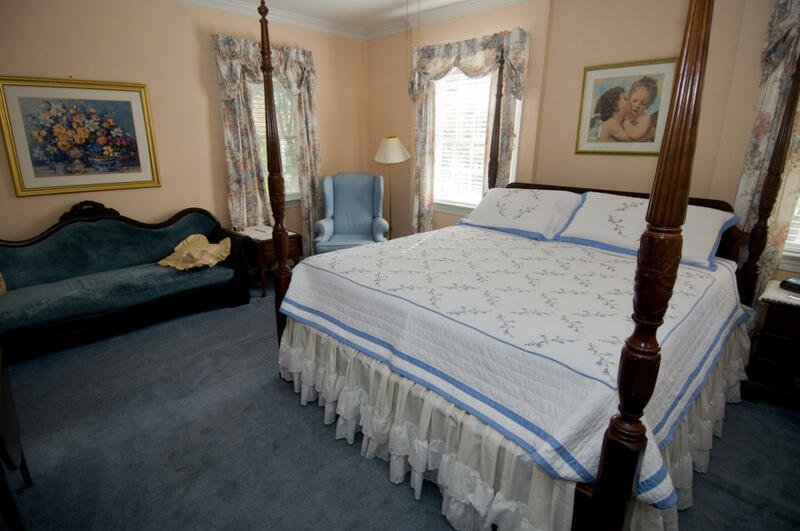 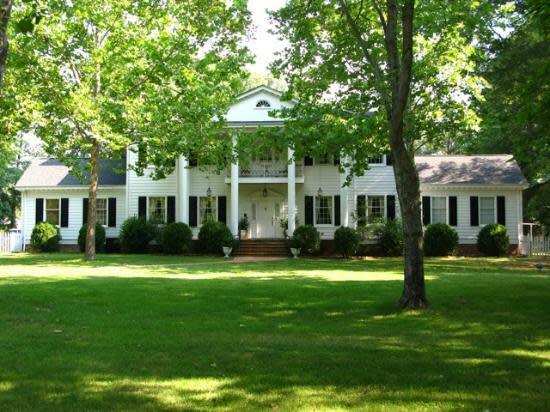 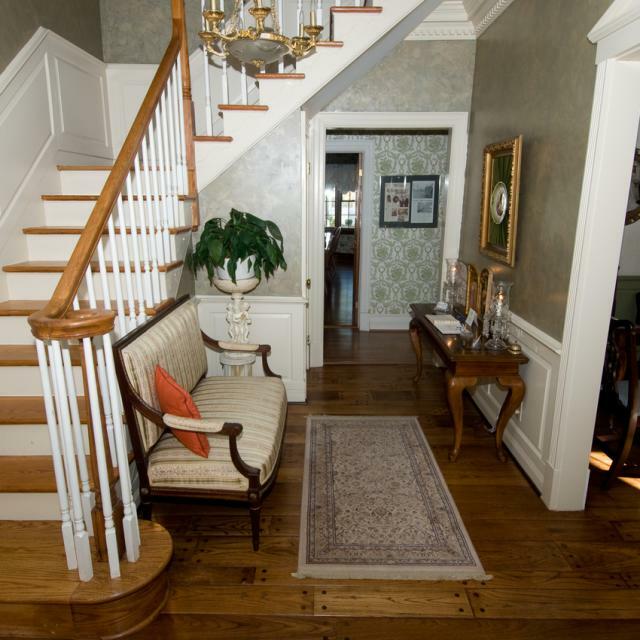 The furnishings, decorations and old fashioned quilts will remind you of times gone by.